Ciao a tutti, we are delighted to introduce the newest and edgiest collection to the Floor Monster famiglia by the ultra modern fashionistas at Floored it. The Underground Collection brings a comprehensive range of 12mm Laminate Herringbone options that are sure to impress with their real wood like appearance, genuine herringbone pattern and repeat sequence of 1 in 14 (14 individual boards, before design repeated) creating a more natural lavish floor. 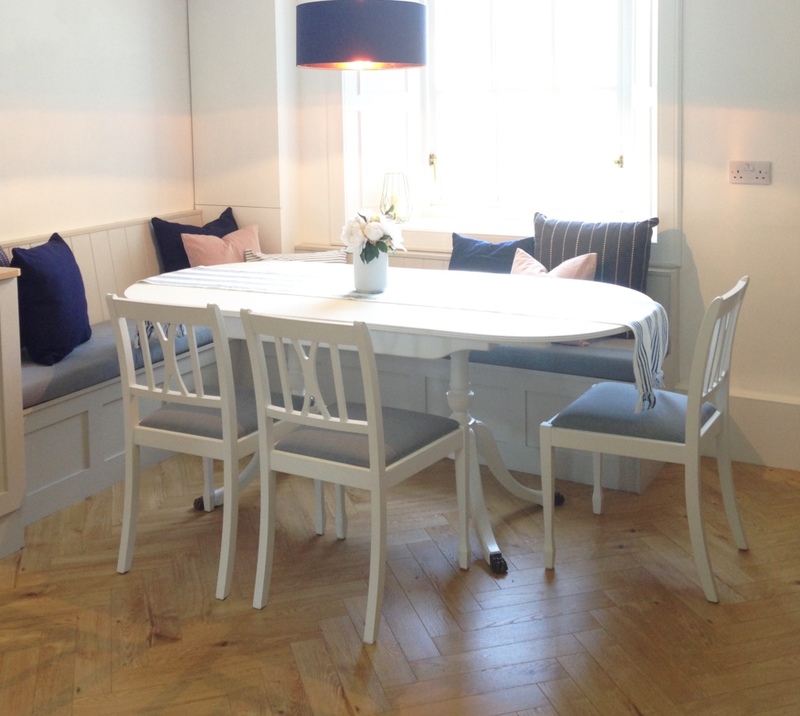 The Floored it design team behind the Underground Collection have taken inspiration from the global flooring market and closely following the styles and trends of real herringbone floors. 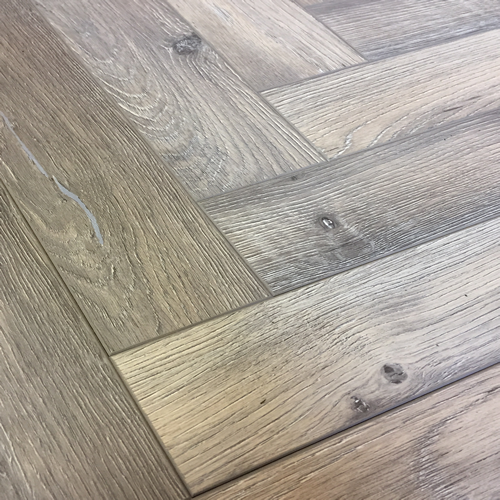 Never before have we seen a manufacturer replicate and make such an authentic laminate to appear and feel like the real herringbone floors. 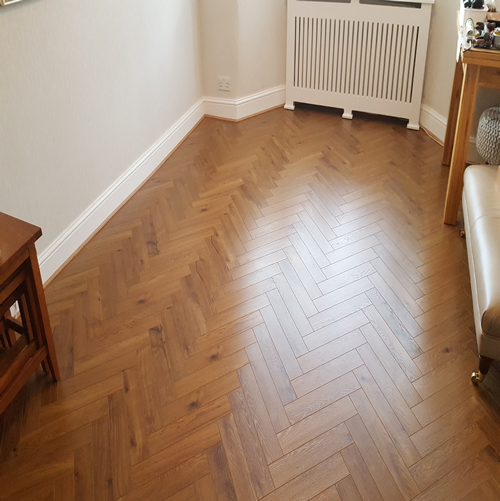 Meaning you can achieve a truly high end appearance without breaking the bank, they have literally Floored it with this Underground herringbone collection! 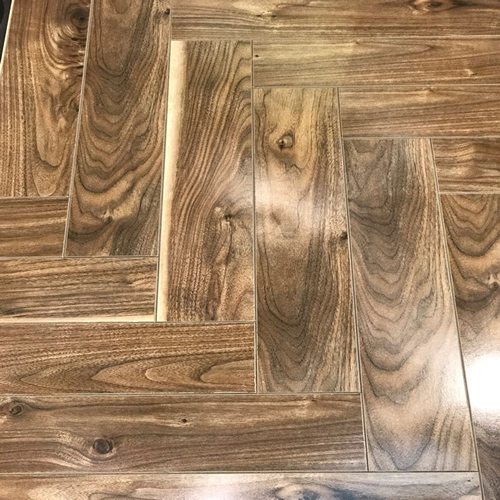 Floored it have created not just a superb real wood herringbone alternative but an absolute game changer when it comes to laminate flooring these 12mm laminates come with a 25 year warranty, and clearly marked A+B planks to assist with installation for herringbone pattern.